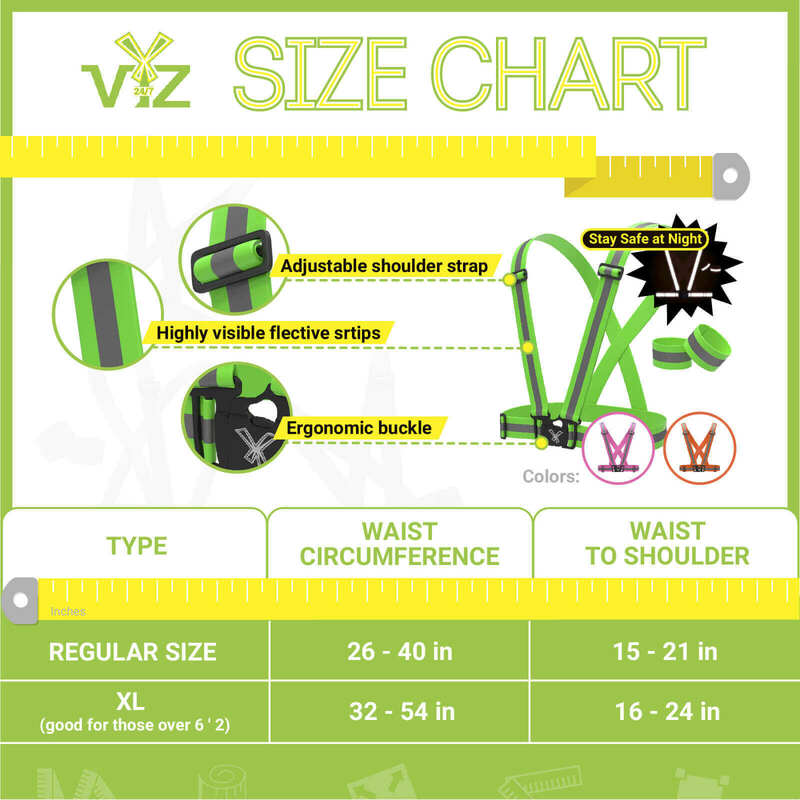 Devise a size chart product infographic for a reflective safety belt and harness. The basic purpose of this one-page infographic is to present size and color specs of the product model. In order to build this laconic table infographic, our infographic design team used text information, photos of the product, and the logo provided by the client. 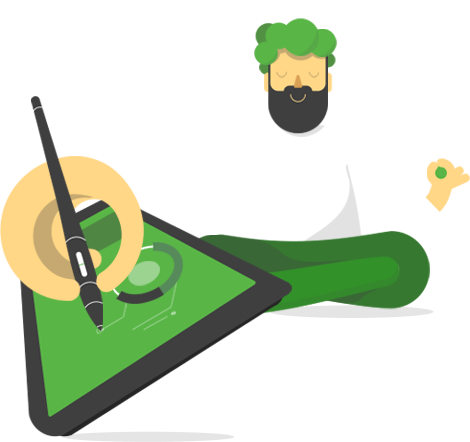 Two major colors and also two typefaces were used to present information in clear and appealing way.